What do you want to learn about Tiny Houses? Once you start digging into the world of tiny houses, there are so many avenues to research, to learn and there are so many questions. Hit me up in the comments below. I’d love to hear what you’re hoping to learn and hopefully I can provide some resources to more of that for you. 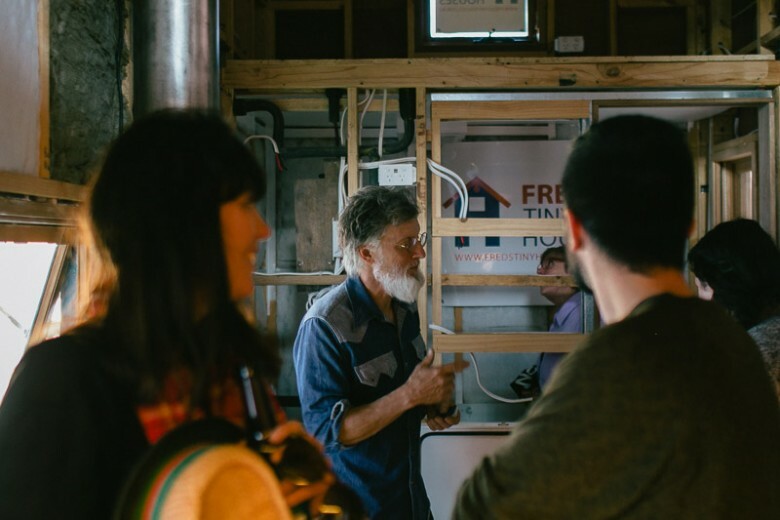 Ryan Mitchell created an e-book covering basic electrical for tiny houses. We wrote about it here. Melbourne Premiere wrap up, what Next?